Mobile app developer jācapps announced that its v4 platform has been certified by Nielsen for digital audio measurement. 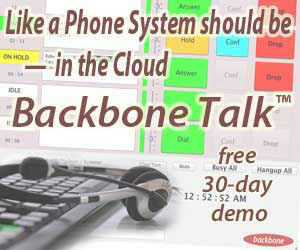 jācapps makes mobile apps for all kinds of businesses, but specializes in streaming radio apps. 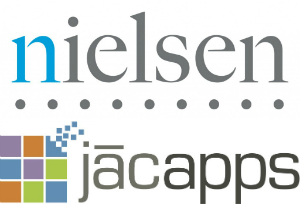 The new measurement system is available to Nielsen radio clients on the jācapps v4 platform, and will generate ratings congruent with Nielsen’s on-air measurement. The result is potentially a more holistic audience view and higher-value streaming. Stations will be able to sell ads across platforms based on consistent third-party measurement, and/or monetize their mobile streams more effectively. “With its certification, jācapps will now be able to help its radio broadcasting clients more effectively quantify the size and nature of their listening audience across broadcast and digital platforms,” said Nielsen EVP Matt O’Grady. Nielsen’s foray into streaming audio measurement has been long in development, and incremental in its rollout. 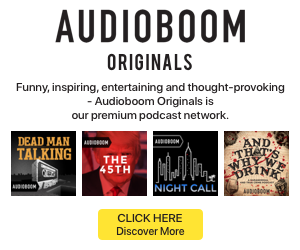 Last September Nielsen SVP Jeff Wender told the RAIN Summit Indy audience that digital audio was one of the company’s biggest priorities, and that announcements would be forthcoming. He said that technical development was complete at that time. In February, Nielsen certified WideOrbit’s Clarity platform (since renamed WO Streaming) as the first distribution partner for Nielsen’s streaming audience ratings. engine show the result are found automatically. For Word 2007, you need to use the Reference Ribbon to get what you need.